Inspiration comes in many forms, and FREE is one of them! 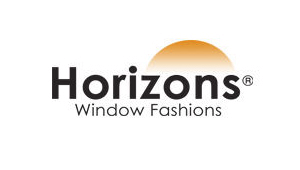 View our free Hunter Douglas "The Art of Window Dressing" online brochure and Alta Window Fashions "Design Simplified" flipbook below. View a gallery of stunning room photography for ideas to help you make the best choice when it comes to beauty—and practicality. 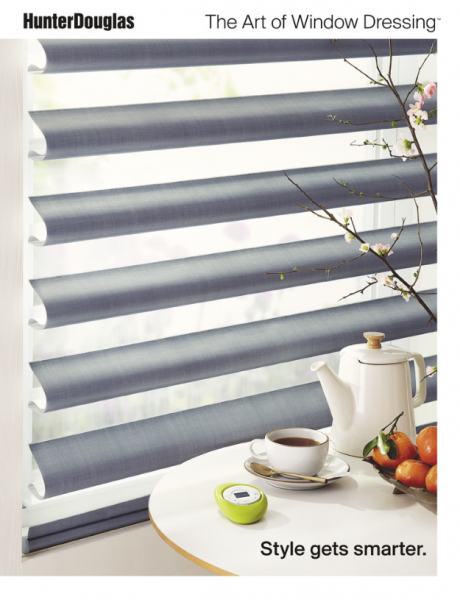 Check out the world of exciting Hunter Douglas window dressing products right now via this handy online brochure. 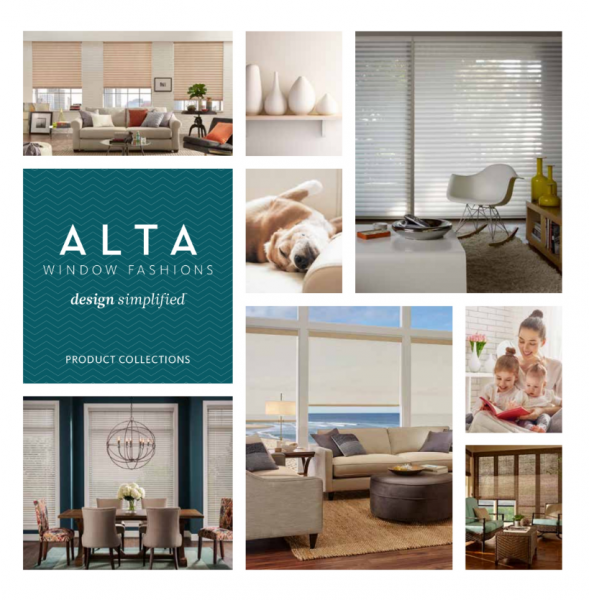 The beautiful Alta Inspiration book highlights the full Alta product line, complete with gorgeous photography and design tips, plus space on the back to customize with your business information.